For women the world over, few regular grooming routines are as tedious, time-consuming, and quite frankly annoying as having to shave. Even after the most thorough, meticulous time spent shaving in the shower or the spa, it seems as though all that body hair becomes visible far sooner than anyone would want. Along with all that seemingly wasted time, there’s also the matter of nicks, cuts, and dry skin irritation that can make wearing leggings and stockings uncomfortable as well. However, new emergent technologies and leading medical research have recently made laser-assisted hair removal services increasingly more affordable and convenient for women from all walks of life. At Bergen Aesthetics of Paramus, NJ, we offer the latest in laser hair removal treatments as performed by an experienced team of specialists in our state-of-the-art facilities. Every day, we implement the remarkable and highly effective Cutera CoolGlide hair removal treatment for patients across the region, with exceptional results being increasingly more noticeable after each treatment. What is this New Laser Hair Removal Procedure? At the forefront of skin-smoothing laser technology, Cutera CoolGlide is a noninvasive hair removal method that permanently reduces unwanted body hair, leaving skin looking silkier and smoother than traditional spa-related waxing or electrolysis. With repeated application of Cutera CoolGlide, patients who undergo the treatment gradually reduce the size and visibility of hair in several key problem areas across the body. This enables women of any age to show off their arms, legs, and back with total confidence and vibrant skin. In fact, many stylists and fashion editors find laser hair removal treatment invaluable for everyday living. Laser hair removal is also developed to be incredibly thorough and expedient in removing unwanted hair across large areas of the body. Many patients who undergo CoolGlide treatment find themselves initially wanting to target just their legs or arms but eventually opt to remove hair across the neck, shoulders, and other revealing parts. Treatments themselves take a relatively minimal amount of time to perform and have lasting results that look – and feel – phenomenal. One of the greatest features of Cutera CoolGlide is its ability to provide extensive hair removal across a variety of skin types. Whereas some other hair removal methods are less effective due to the strong contrast between some skin tones and hair thickness, this revolutionary treatment option works exceptionally well to reduce the appearance of hair regardless of pigmentation. This leads to better results than other leading hair removal solutions across fewer appointments. Another way that Bergen Aesthetics’ chosen laser hair removal method rises above the competition is found in just how simple and comfortable the treatment is. The Cutera CoolGlide laser procedure has been developed to include innovative cooling technology that soothes skin as it heats hair follicles. 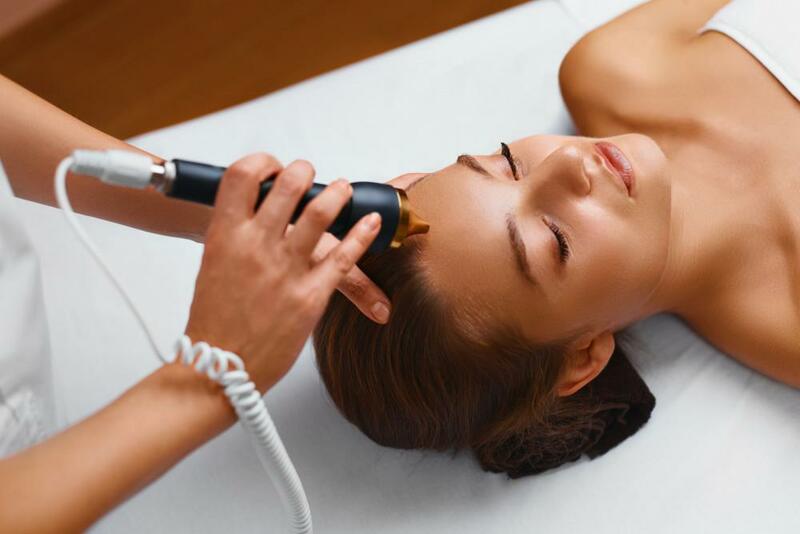 Dramatically less painful than many other laser applications, most patients are able to undergo the laser hair procedure without any need for pain medication or even local anesthesia. Should the patient be worried about any unpleasant sensations during Cutera CoolGlide, a topical anesthetic can be applied if requested. Possible side effects may include slight reddening around targeted hair sites and some swelling. In nearly all instances where this occurs, the more noticeable effects will disappear before the day’s end. Similar to other laser hair removal methods in use today, your initial application of Cutera CoolGlide should be the first of a few consecutive treatment sessions. Hair found on the legs, arms, and other problem areas follow a cycle of growth, regression, and rest. The CoolGlide process is designed to not only destroy unwanted hair during its application but also to disable hair growth during this natural metabolic cycle. Since all body hair enters the growth phase at different times, repeat sessions are necessary to ensure that all treated hair follicles are prevented from growing further. This will always take more than one session in order to accomplish. For maximum results, our laser hair removal patients return to our Paramus facilities for between three to six treatments in total. This average is decided on a case-by-case basis and is determined after consultation with Dr. Ohanian. The final estimated number of treatments is determined by the size of those areas treated, hair thickness, and the hair growth cycle. Bergen Aesthetics takes a great deal of pride in providing women around the region with expert assistance regarding their beauty-enhancing needs. Beyond laser hair removal, we also offer treatments for a variety of confidence-boosting conditions. 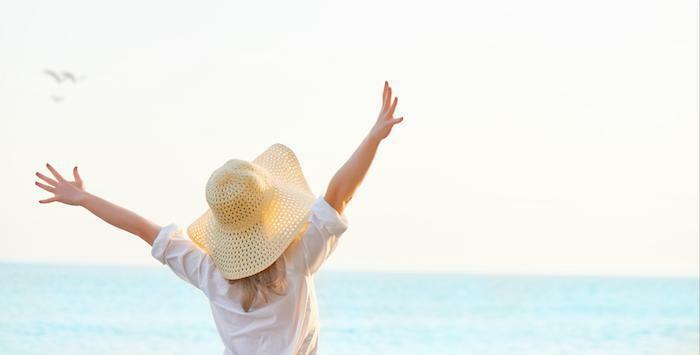 From cellulite reduction to Botox, body contouring, and even regenerative medicine, our specialist team is able to help our patients attain the physique they always wanted without interrupting their incredibly busy lives. Request an appointment with us today to schedule a consultation for one of the many revolutionary, highly effective treatments we offer at our Paramus, NJ location.